They say “An apple a day keeps the doctor away.” We wonder what a shot of apple rum will do! 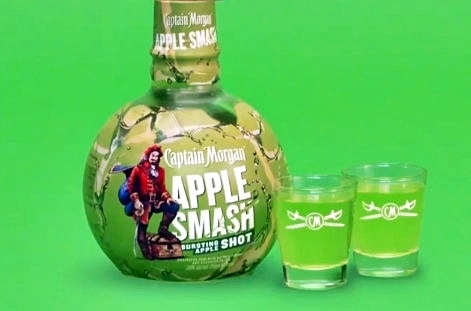 Just in time for National Rum Day, everyone’s favorite rum captain has launched a new shot flavor. Say hello to the Captain Morgan Apple Smash, a blend of Captain Morgan’s Caribbean rum with a burst of green apple flavor that is sure to be a favorite amongst any crew. Basically, it’s like a jolly rancher for adults….that you drink. Now that we have your full attention, let’s get to know this captivating new rum. Not only does Apple Smash taste like an apple, it smells like one too! 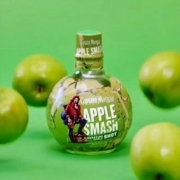 Like it’s predecessors, two of which we’ve previously highlighted, LocoNut and Watermelon Smash, the Captain Morgan Apple Smash packaging resembles the fruit the rum is mixed with. In this case, an apple and the bottle also emanates the aroma of tart green apple when you scratch it. The result is an experience that entrances your sense of smell and taste. 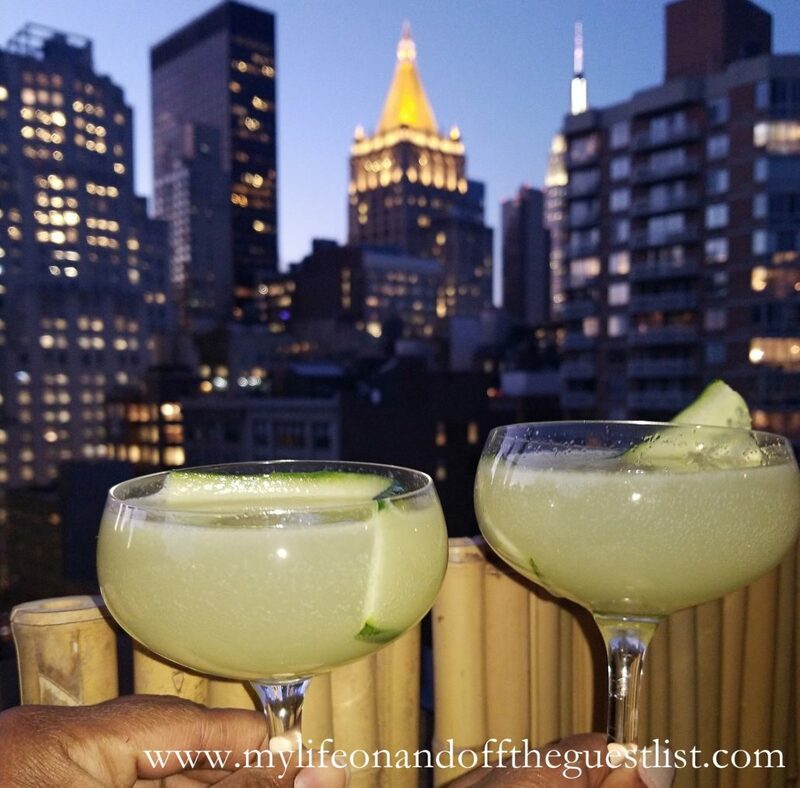 You will absolutely want to shoot your shot with this delicious libation. The ready-to-serve apple rum shot tastes delicious as a chilled shot, a mixed shot, or simply mixed with club soda for a fresh tasting cocktail. If the thought of a boozy jolly rancher sounds good to you (of course it does), then we highly recommend adding Captain Morgan Apple Smash to your home bar. Not just for today, National Rum Day, but for any day that requires adulting. 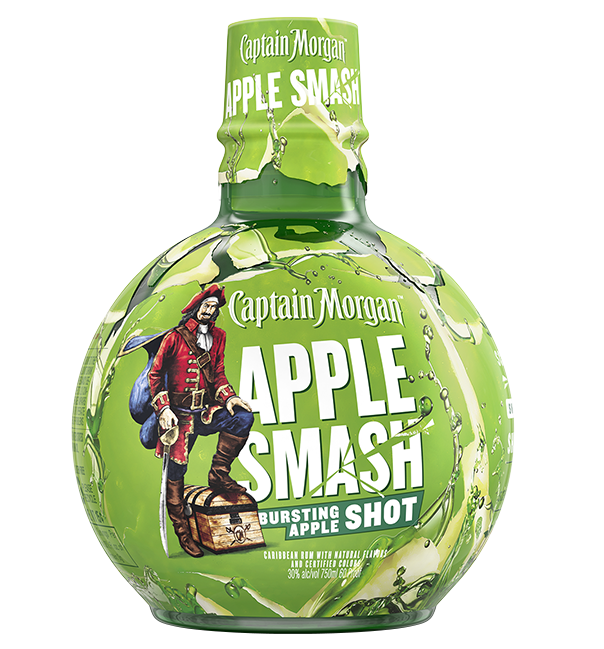 Captain Morgan Apple Smash is 60 proof with an ABV of 30% and gluten-free. The 750ml bottle is available now and retails for $15.99. Are you ready to live #LikeACaptain? There was a time when milk-based treats were foods and drinks left many lactose-intolerant and vegan consumers without a way to enjoy said products. Now with the introduction of plant-based milk like Hemp Milk, that has all changed. While there are many Hemp Milk product to enjoy, there’s never been a Hemp Milk based alcohol to enjoy……….until now. 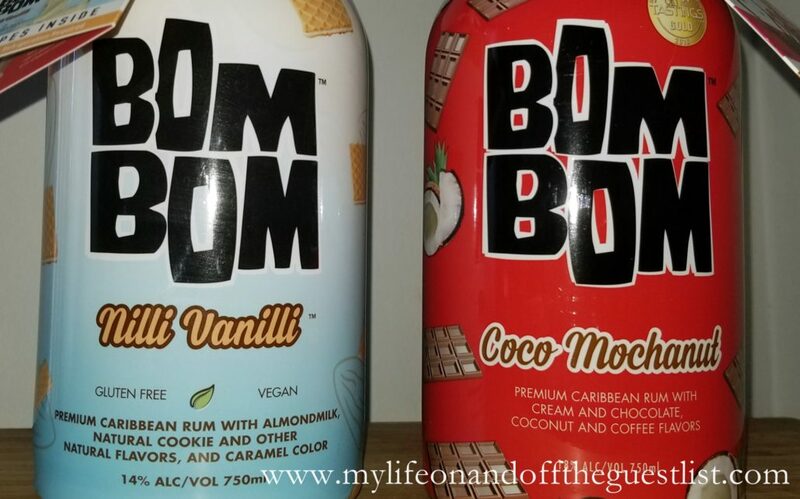 BOM BOM Brands, the award-winning premium adult beverage company who introduced us to their premium Caribbean rums, BOM BOM Coco Mochanut and Nilli Vanilli, proves to be far from a two-hit wonder. 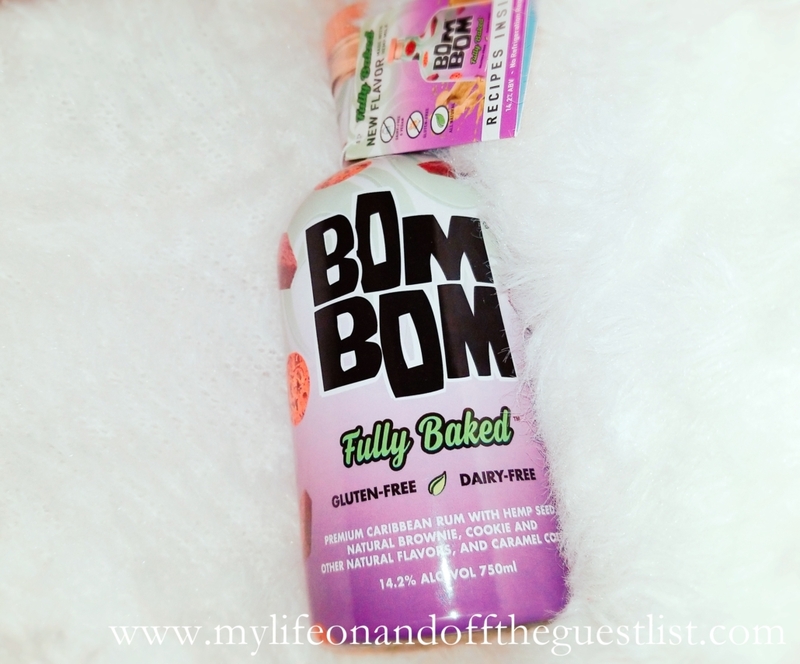 With the introduction of BOM BOM Fully Baked, a creamy and delicious blend of chocolate chip cookie and brownie flavors with premium Caribbean rum and Hemp Milk, vegan and lactose-intolerant cocktail lovers can truly rejoice. Of course, this doesn’t mean that you will get high off this delicious rum drink. Hemp Milk has increasingly become a healthy alternative for vegans and non-vegans alike, as it’s produced from the seeds of the hemp plant. However, hemp milk does not contain the chemical THC, found in marijuana. 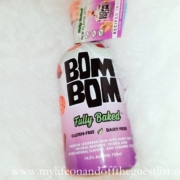 So a glass of BOM BOM Fully Baked is only full of pure rum deliciousness and enjoyment. Shake 3 parts BOM BOM Fully Baked and 1 part vanilla vodka. Strain and pour into glass. Garnish with shaved white chocolate or cake sparkles for a festive touch. Blend 3 parts Fully Baked, 1 part Banana Liqueur, and ice in a blender… garnish with cinnamon and sliced bananas. Mix 3 oz. Fully Baked and 3 oz. coconut water together and pour over ice. 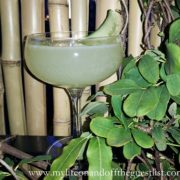 Serve in a tall glass or coconut. Brew coffee and allow to cool. Pour Fully Baked and coffee into a tall glass with ice. Try it in the blender for a frozen coffee treat. 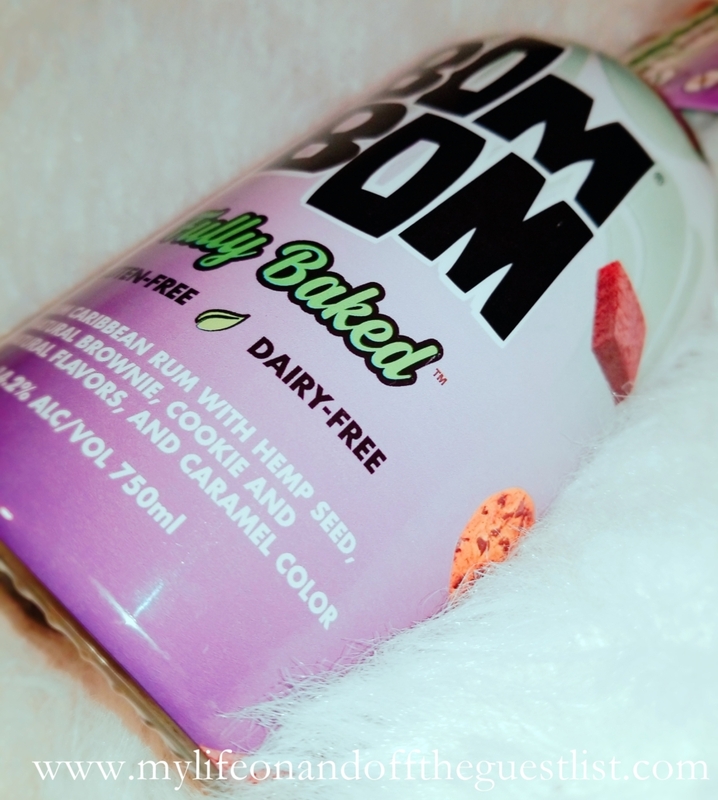 BOM BOM Fully Baked is sold in 750 ml sizes, with a suggested retail price of $19.99-$21.99 with a 50 ml trial size following in July. Since the warmer seasons are clearly not getting here fast enough, we are finding ways to enjoy the warmth, vibe, and essence of the warmer seasons now. 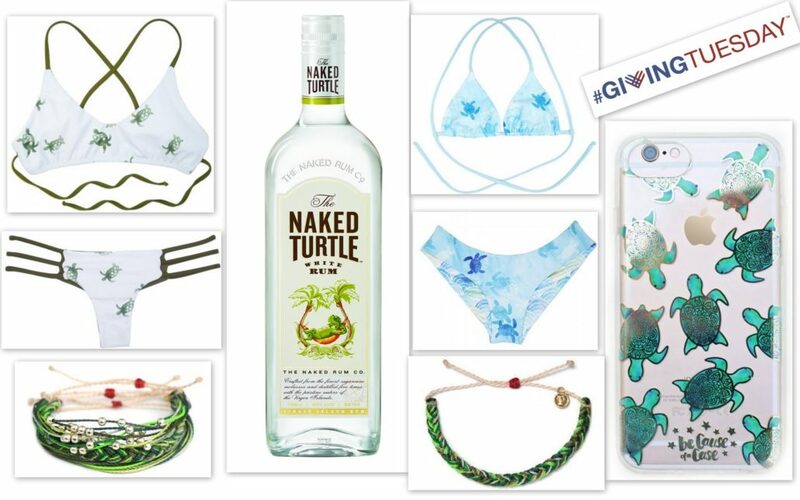 When we think of summer, we think of laying on the beach soaking up the sun while enjoying a delicious rum cocktail. Nothing says summer like rum, which is why we highly recommend adding these two Bom Bom Premium Caribbean Rum flavors into your winter weather-weary lives. Founded in 2016 by Food Scientist Kevin Mowers and Eva Maria Janerus, these will have you shaking your Bom Bom. 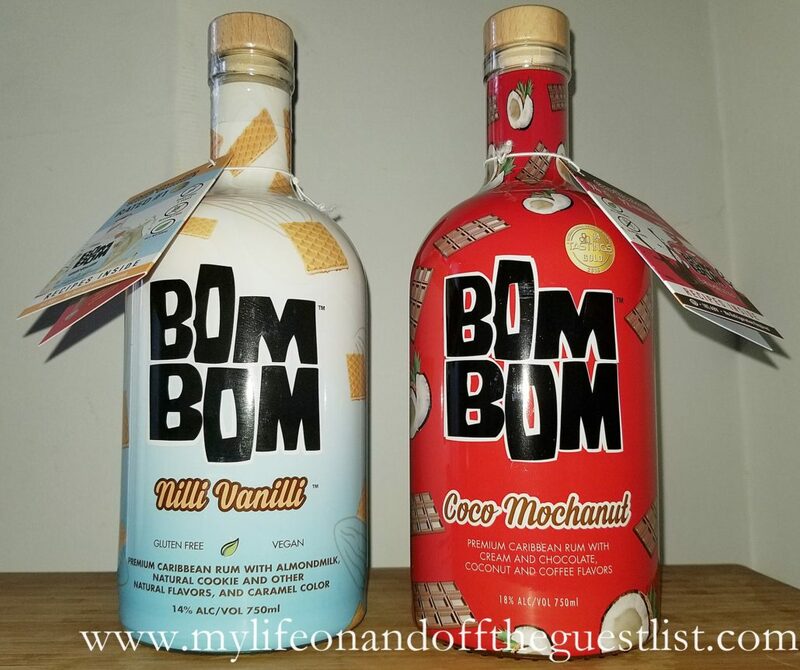 Join us in saying hello to Bom Bom Premium Caribbean Rums, the award-winning premium cream liqueurs. The must-try creamy rum liqueurs are available in two flavors – Coco Mochanut and Nilli Vanilli. Both of which can be enjoyed hot, cold, on the rocks, frozen or mixed in cocktails. Bom Bom, what we can best describe as a creamy rum punch and summer-in-a-bottle, means “Good-Good” in Portuguese and also slang for “My Sweetie” in Spain. Bom Bom Coco Mochanut is a delicious, all-natural, gluten-free, and kosher silky-smooth blend of chocolate, coffee, coconut and Caribbean Rum. At 18% ABV, it has a slightly higher alcohol content than Baileys’ 17% ABV. Shortly after its 2016 launch, it received 94 Points from the International Review of Spirits making it the highest rated in the category. Bom Bom offers a variety of Coco Mochanut cocktail recipes to warm you up or cool things down. Bom Bom Nilli Vanilli is a delightful vegan, all-natural, gluten-free, dairy-free blend of almond milk, cookie flavors, and Caribbean Rum. At 14% ABV, it is slightly higher than RumChata (13.75% ABV) and Baileys Almande (13% ABV). The Beverage Tasting Institute awarded Nilli Vanilli a “Best of 2017” seal in their International Review of Spirits. The award was given in the cream category, which is a true testament to the wonderful flavor of this drink because the product is made with almond milk and contains no cream or dairy. We’ve already elevated our evening chai drink with a splash or two and can testify to the absolutely delicious result.You can also find a variety of Bom Bom Nilli Vanilli cocktail recipes to enjoy. 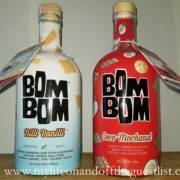 Both Bom Bom Premium Caribbean Rum flavors are currently available in 750 ml sizes and retail for $19.99-$21.99. They are currently sold in ten states at more than 1,000 liquor stores, restaurants, resorts, and bars. Although spring is mere weeks away, Captain Morgan already has us thinking of summer. 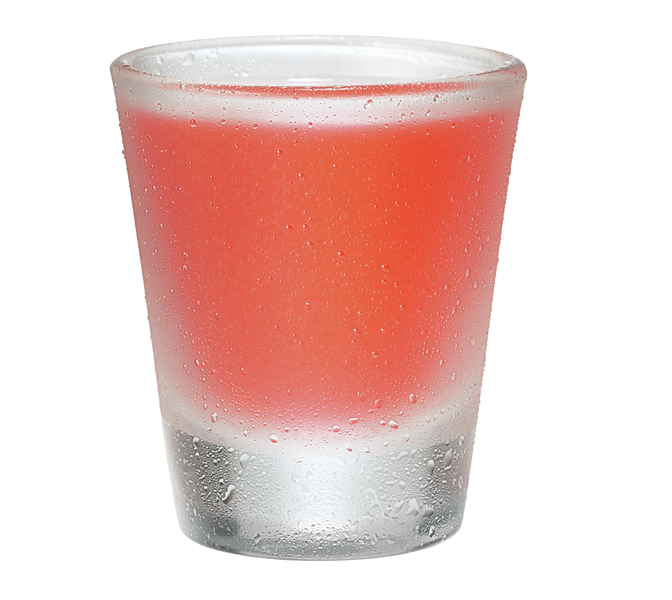 The famed rum company is introducing the newest addition to its shot family with Captain Morgan Watermelon Smash Rum Shot. What better two things that celebrate the summer season better than rum and ripe, juicy watermelons? 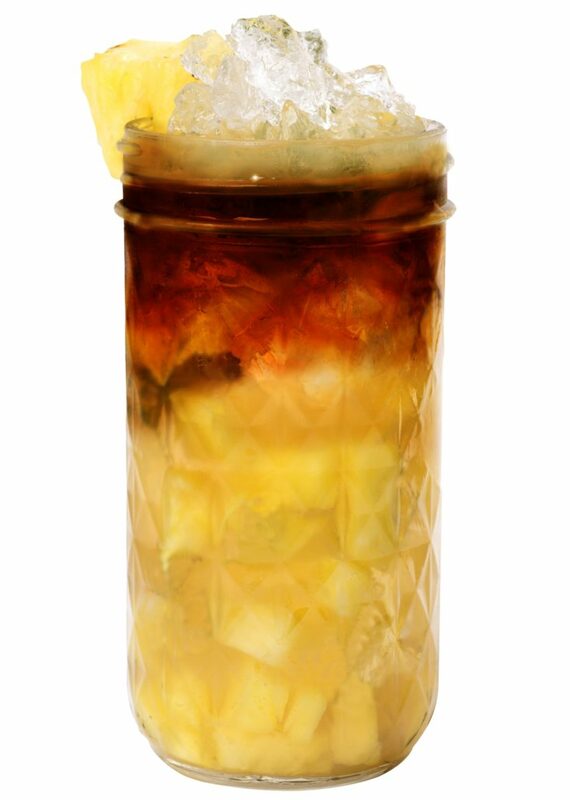 Thankfully we don’t have to wait until the summer months to enjoy the sweet and refreshing rum drink. 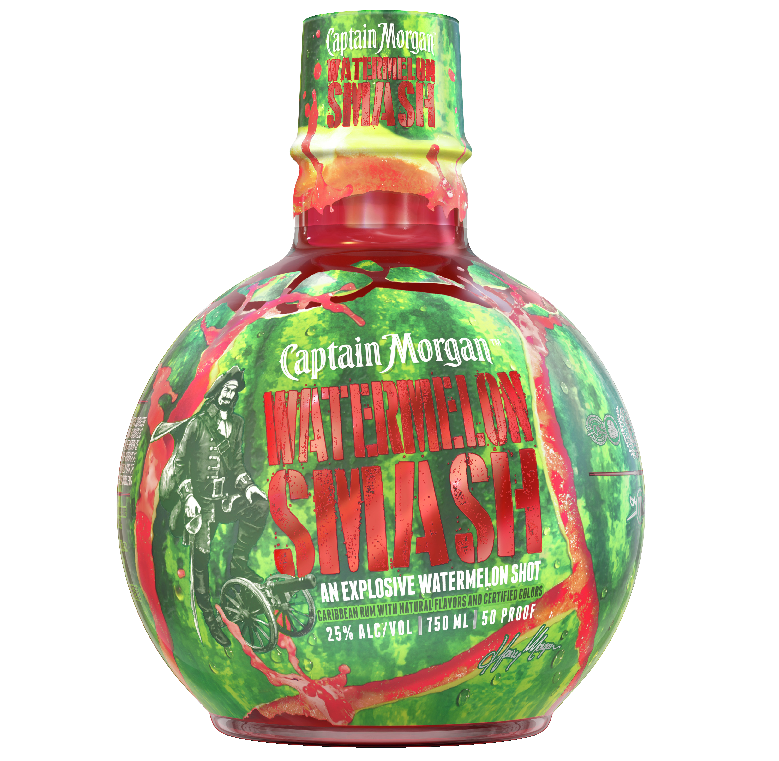 What makes Captain Morgan Watermelon Smash so incredible? 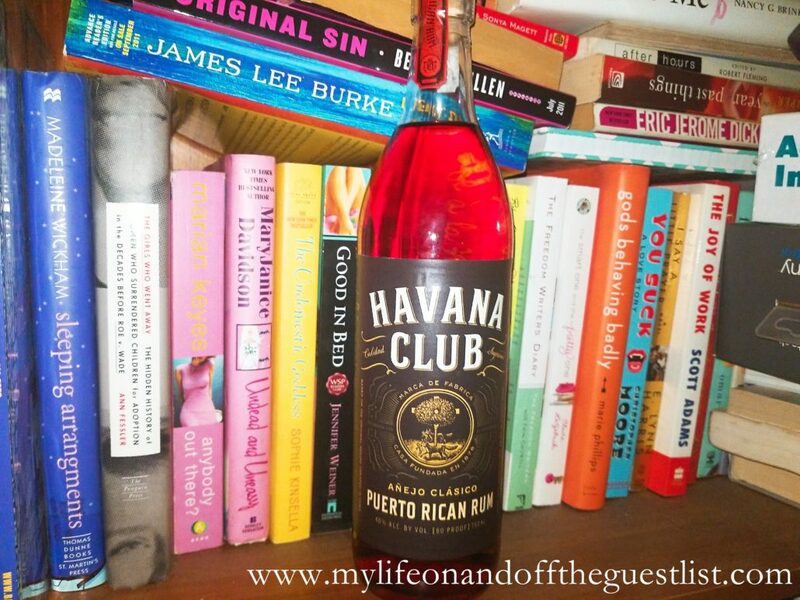 Not only does this limited edition rum it taste like a watermelon, it looks (and smells!) just like one too. 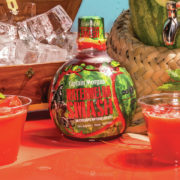 Similar to the LocoNut Coconut Shot, which they launched last year, the Watermelon Smash Rum Shot’s packaging resembles a watermelon and produces the sweet aroma of ripe watermelon when you scratch the bottle. Muddle mint leaves, simple syrup, and lime juice in a highball glass. 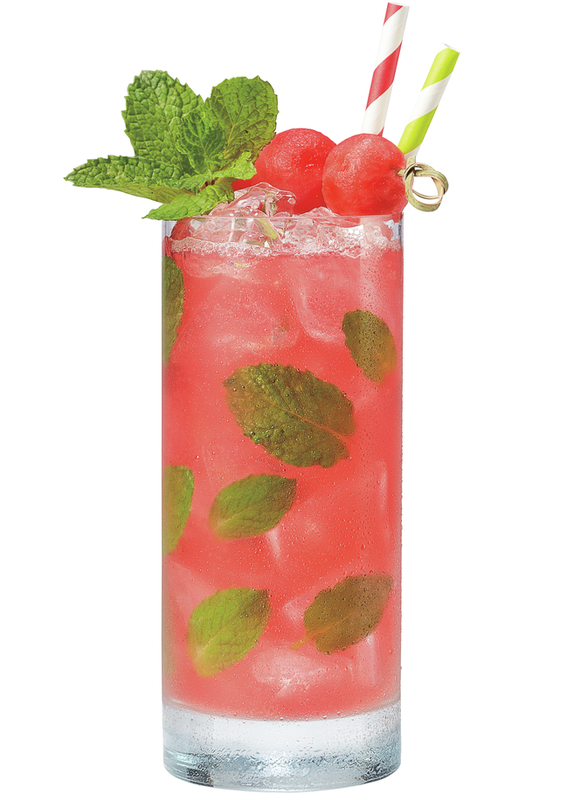 Add ice, top with club soda and garnish with watermelon and mint leaves. Pour 1.5 oz. of Watermelon Smash into a shaker with ice. Strain into a shot glass and serve. 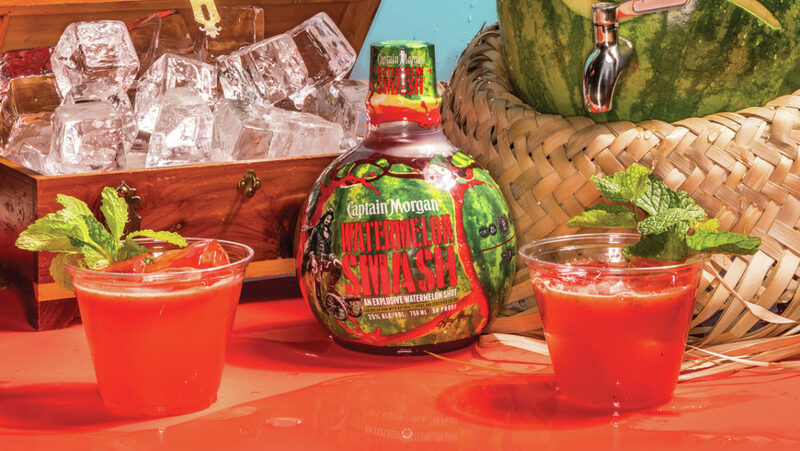 So pay attention all you watermelon fans out there, if you’re pinning for the sweet taste of summer, grab a bottle of Captain Morgan’s Watermelon Smash (50 proof, 25% ABV). It is available now at a suggested retail price of $15.99 for a 750 ml bottle. The Islands are calling!! We haven’t been to the Caribbean in years, we’re so overdue for a visit. We miss the tropical beaches, lovely weather, and of course, the delicious cocktails. 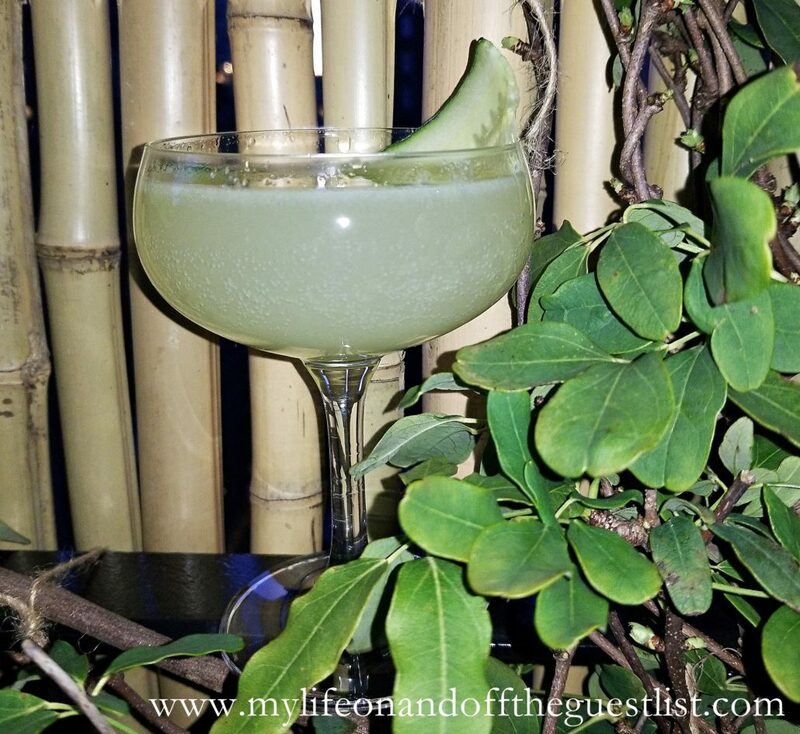 What do you do when you can’t go to the tropics? 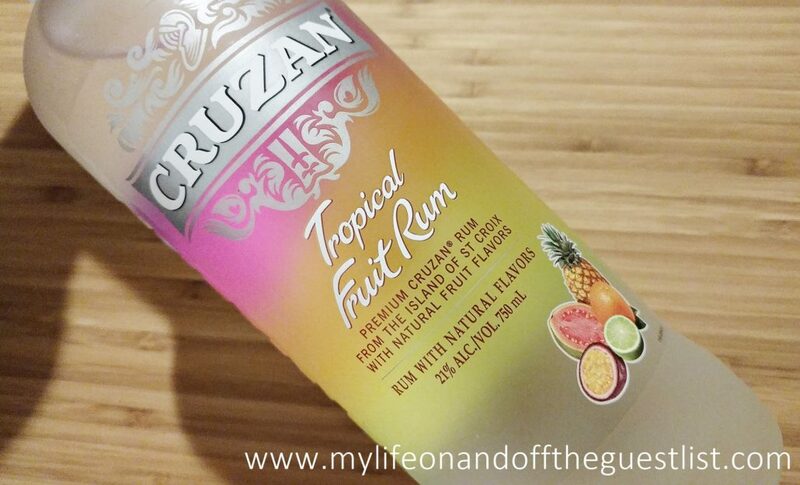 You bring the tropics to you of course, or rather, let Cruzan Rum bring it to you. We’re really excited for Cruzan Rum’s latest contribution to cocktail and island enjoyment, the Cruzan Rum Tropical Fruit Rum, a fruity white rum infused with the flavors of the islands – juicy pineapple, tart passion fruit, and sweet guava, accented with bright notes of fresh citrus. 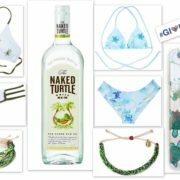 To celebrate the summer season and the launch of Cruzan Rum Tropical Fruit Rum, Cruzan Rum launched its “Cruzan Bucket List,” a multi-channel marketing campaign encouraging rum enthusiasts to celebrate the moment. 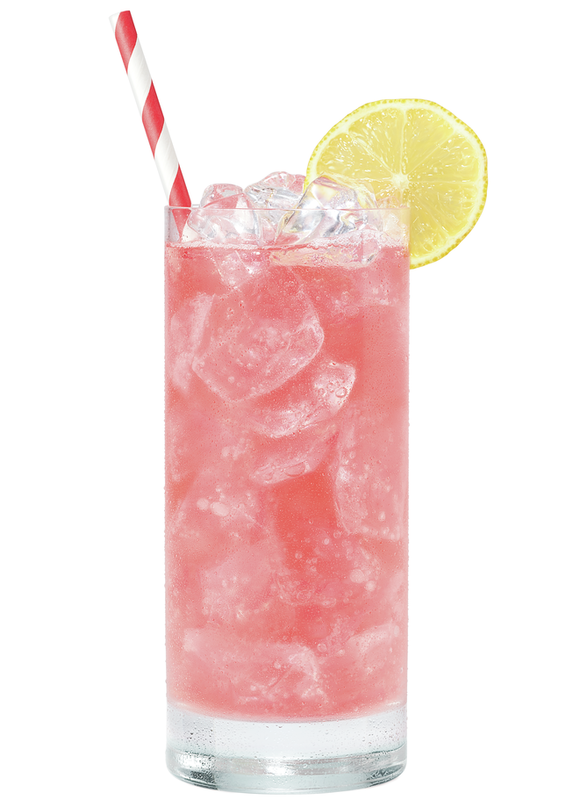 The campaign is inspired by Cruzan rum’s popular rum punch bucket cocktails and offers a fun twist on the traditional concept of the bucket list. 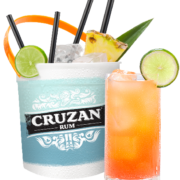 Cruzan Rum Tropical Fruit Rum joins the Cruzan portfolio of rums that include of Cruzan Aged Light Rum, Cruzan Aged Dark Rum, Cruzan Black Strap Rum, Cruzan Single Barrel Rum, Cruzan Estate Diamond Dark Rum, Cruzan Estate Diamond Light Rum, Cruzan 151 Proof Rum, Cruzan 9 Spiced Rum and 15 flavored rums. 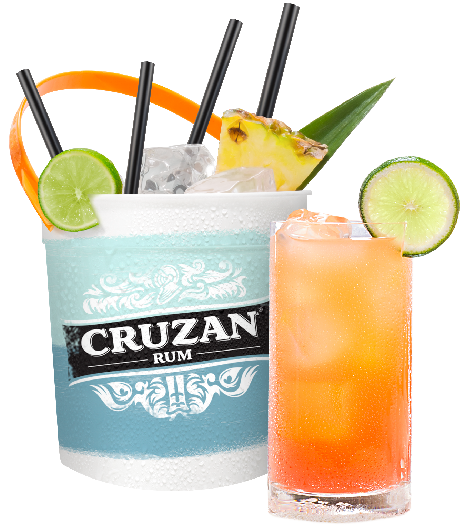 The Cruzan Rum Tropical Fruit Rum is now available nationwide for a suggested retail price of $10.99 per 750ml bottle. This is the season of cozy sweaters and other things to keep you warm, so we thought we’d bring a little island warmth to keep you toasty during the cool fall season. When we think of fall, we think of seasonal flavors like apples, and spices such as cinnamon. Our inner child loves the combination of apples and cinnamon, but as an adult, naturally we love our fall flavors with a bit more kick, specifically a perfectly aged rum. There’s something about a dark rum that screams fall season to us, it may be its dark amber hue, or its smooth and sultry full-body. 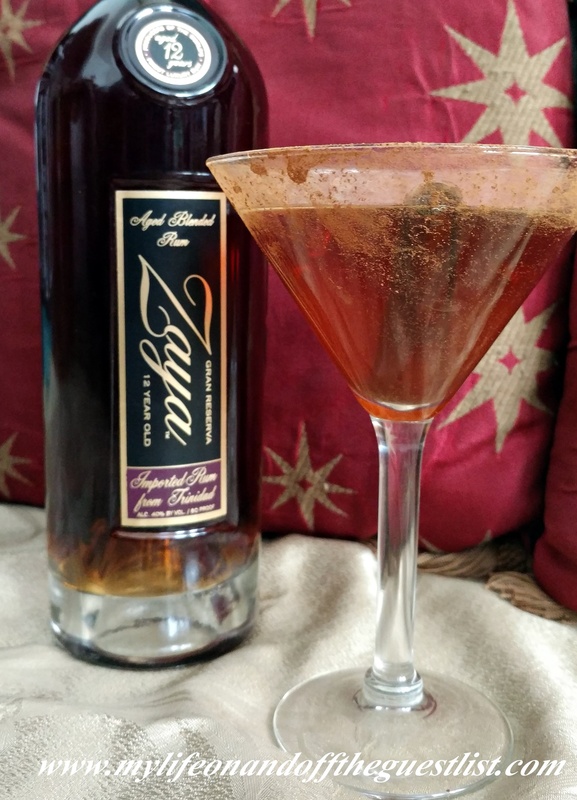 For those who think of rums as purely a tropical cocktail spirit, may we present you with one of our favorites, the exquisitely aged Zaya Gran Reserva Rum, a decadent sipping rum with a unique blend of 12 different, rare aged rums. 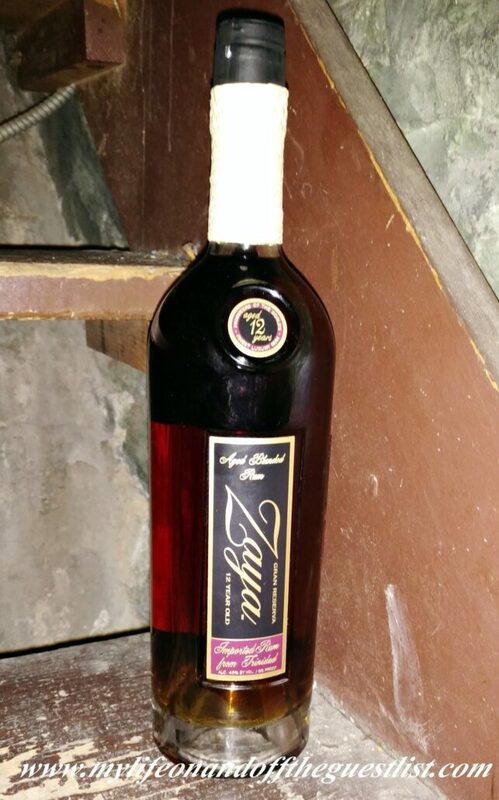 The 80-proof Zaya Gran Reserva, double-distilled in copper pot stills is sourced and blended on the island of Trinidad. this premium rum is made from premium blackstrap molasses and aged in used whiskey and bourbon barrels. Zaya has a distinct nose, boasting a combination of sweet (thanks to caramel and vanilla), spicy, nutty chocolate, and smokey notes, most of which are very present in its taste, and a long pleasant finish. As we previously stated, this is a decadent sipping rum, a perfect spirit to end the day with, but it also brings a stunning amount of robust flavor to a rum-based martini, especially one that encompasses bold fall flavors, like the below Spiced Apple Martini. 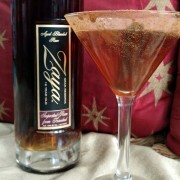 In a mixing glass, add Zaya Gran Reserva Rum, apple juice, Amaretto, ground cinnamon, and ice cubes. 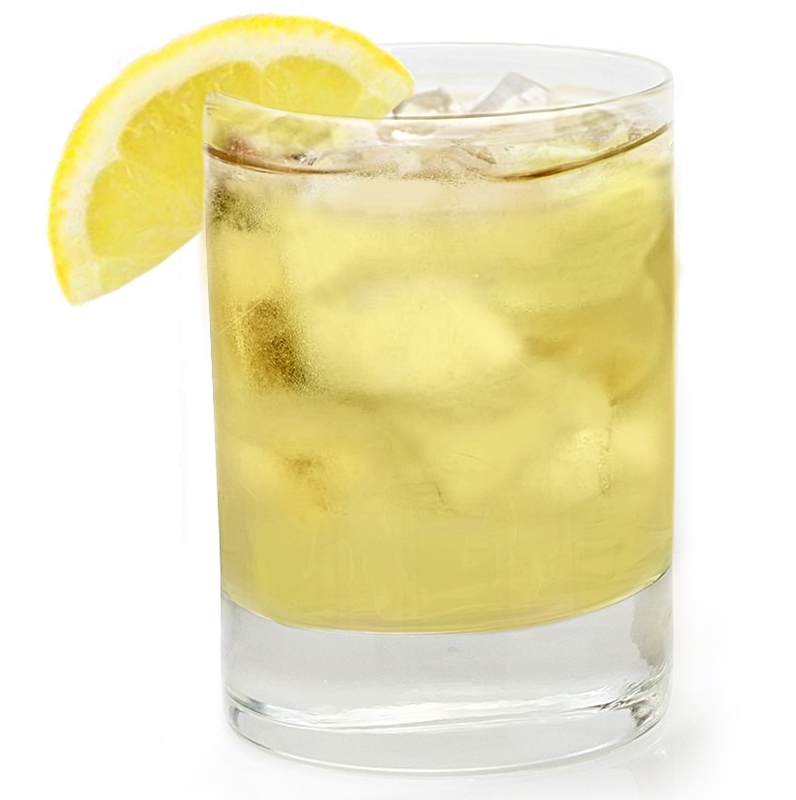 Shake vigorously and strain into a chilled cocktail glass dusted with cinnamon or superfine sugar and ground cinnamon mixture (optional). Garnish with a cinnamon stick, if desired. We promise you will enjoy yielding to this velvety smooth rum, it’s heaviness and sophisticated body is perfect for the fall season curled up in front of a fire, or your television set. Grab a 750ml bottle of this rich, decadent rum for approximately $30.00.